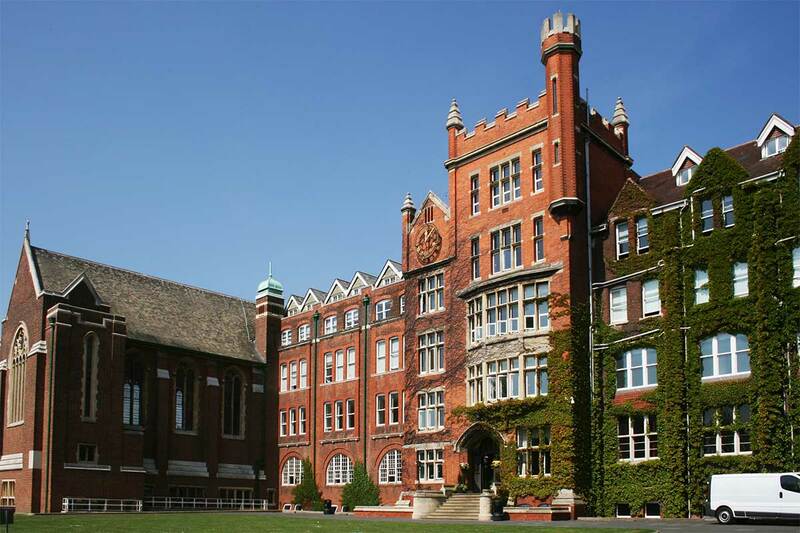 St Lawrence College is a boarding school in Ramsgate which was in need of expansion to provide new teaching and residential facilities. 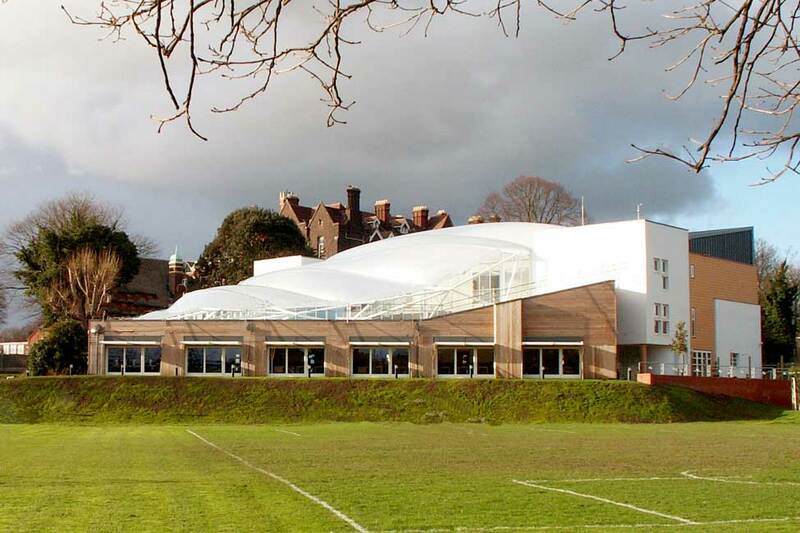 We developed a new middle school for the College within the grounds surrounded by the existing Grade II listed building. 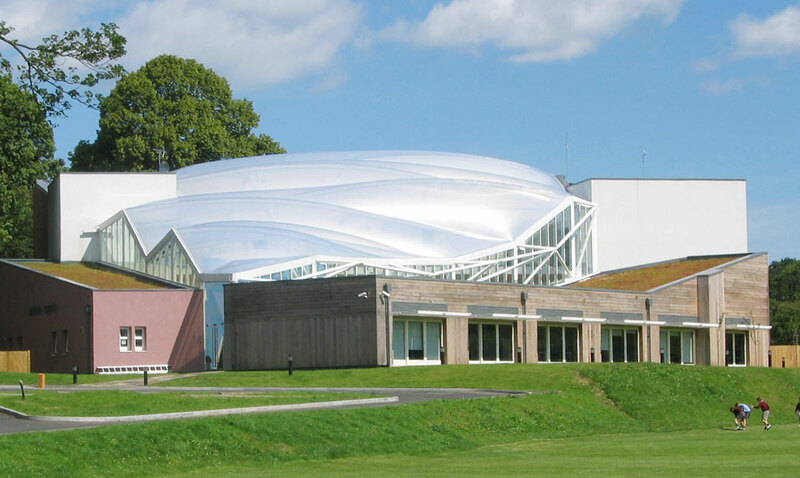 Large parts of the building were enclosed by an ETFE roof covering stretched out over a metal frame. 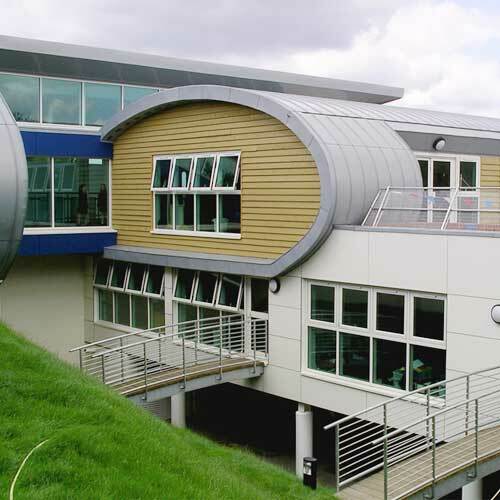 This provided a very light and airy central atrium housing a virtual library where pupils are able learn through their own experience. 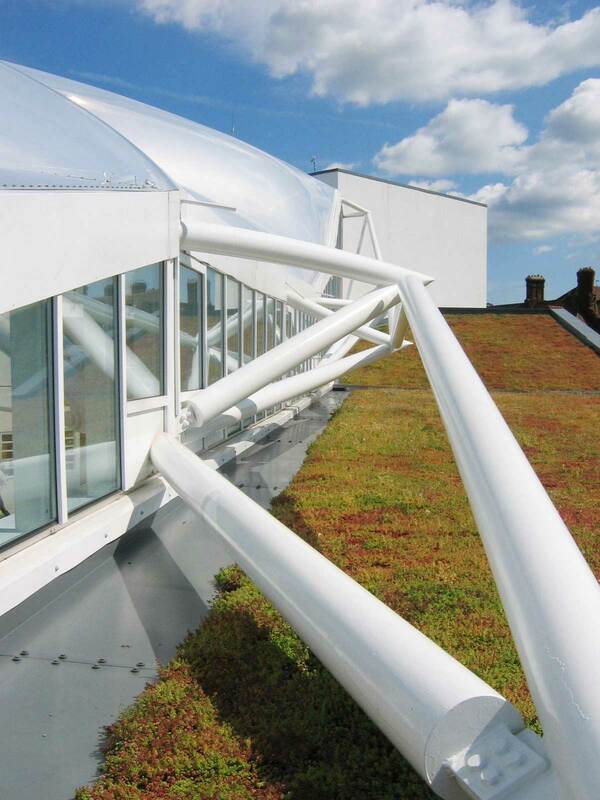 Using our knowledge of sustainability rainwater harvesting was provided which had a tangible benefit in the savings on water consumption and the use of concrete ducts for ventilation meant that expensive air cooling systems could be avoided. 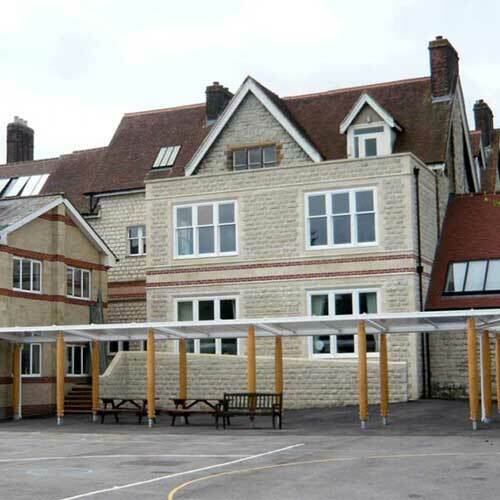 The project was completed on time, allowing the building to be opened in time for a new school term. 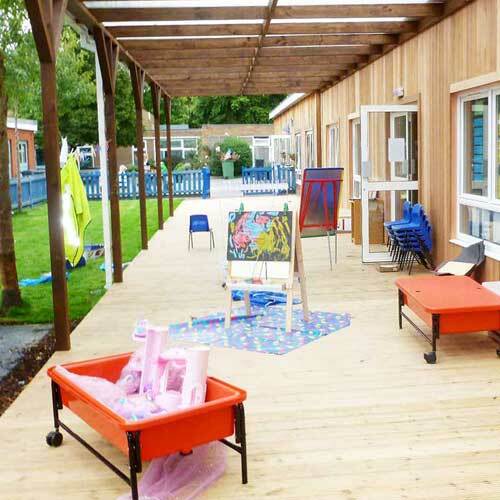 In addition, the works were completed within the budget of £40million and was the Winner of a Green Apple Award.